You are here: Home / ACFellows Meet-Ups. 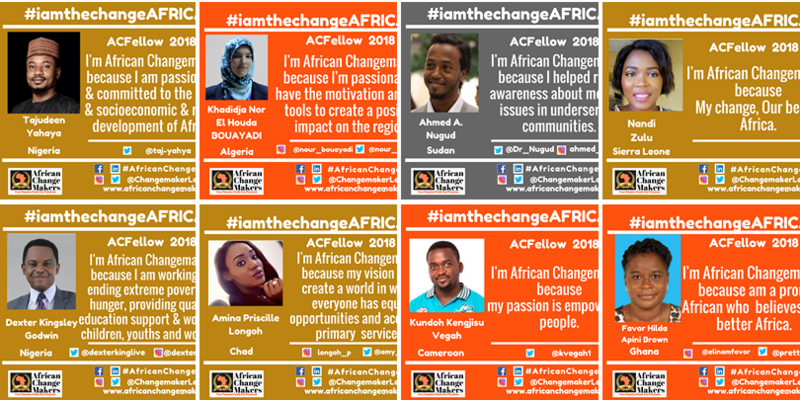 View ACLeads Meet-Ups organized by ACFellows Cohort 1, 2018 across Africa during their ACFellowship Program 2018. ACLeads Meet-Ups are event fostering in-person connections of changemakers and innovators, meeting face-to-face to discuss communities social/business issues, ways to tackle them with innovative solutions which they embarked on to make real change, progress and impact across Africa and beyond. ACLeads Forum brings people together as a way of strengthening communities, networking, collaboration and leveraging on each other skills, potentials and creating opportunities to pitch ideas, give awards, workshops and open doors of opportunities to Africa gateway to development. 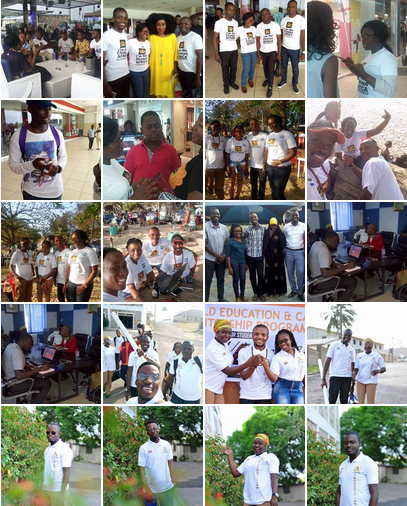 Click on each picture banner below to view all the pictures and events that took place. Happy viewing.